Looking for a gift set to show your appreciation when word alone won’t do the trick? 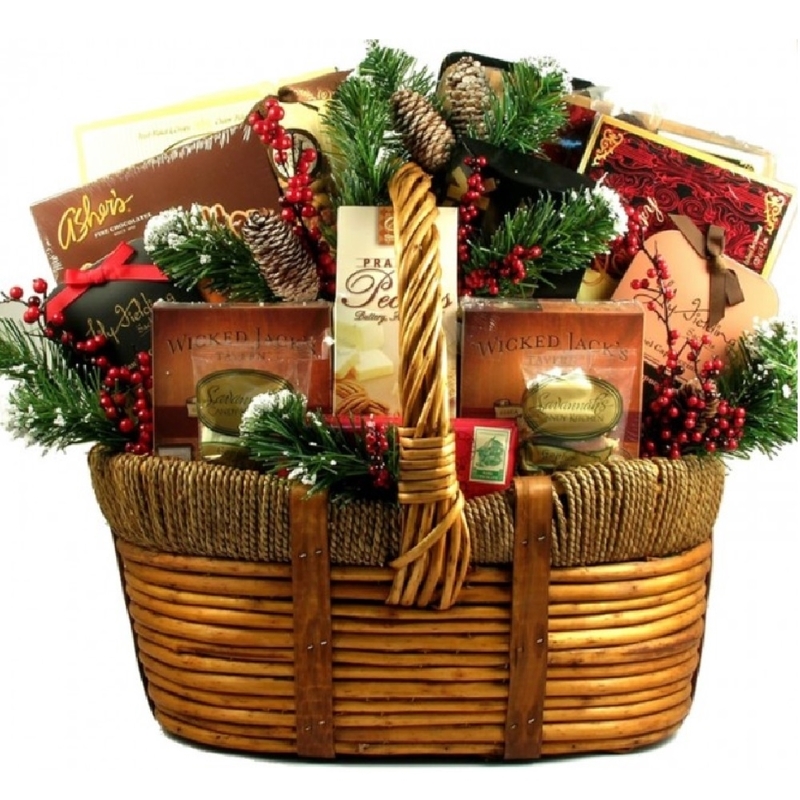 Look no further than the The Great Appreciation Gift Basket! With its eclectic mix of edibles, the recipient is sure to appreciate your appreciation of them. Heck, you may even get one in return!